LCT AK AEG's simply ooze quality, from their high strength Version 3 gear boxes through to their precision hop chambers. 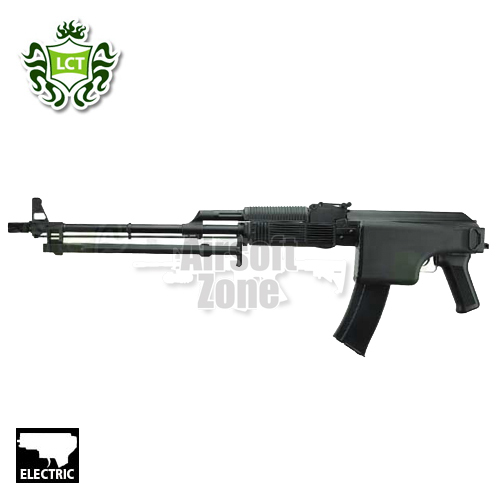 Externally they are full steel and wood (pistol grip on this model is ABS) therefore among the most realistic airsoft AKÕs on the market. 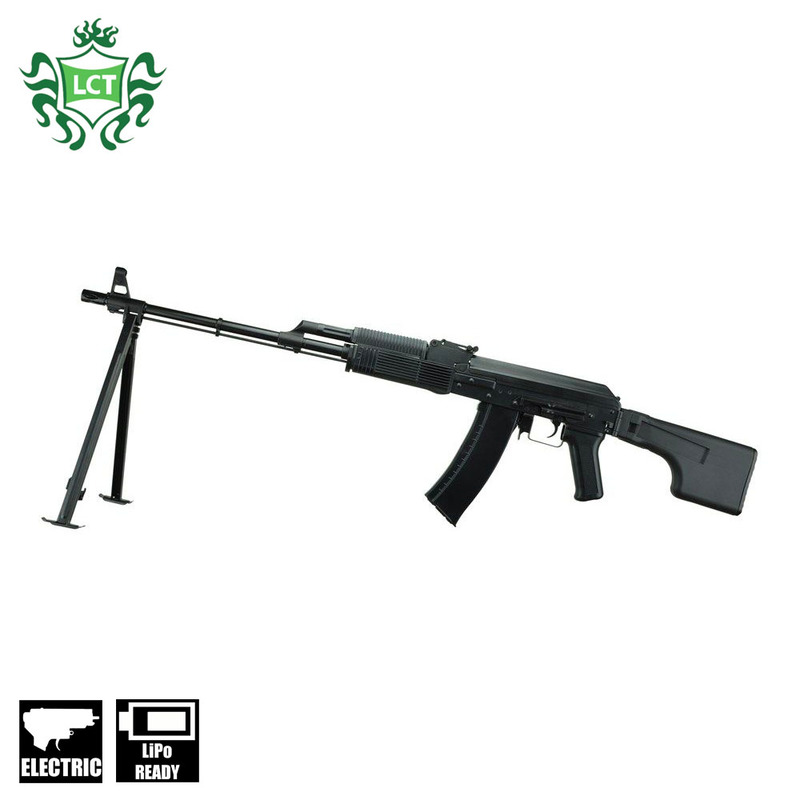 This particular model with its full length barrel, under folding stock and wood furniture is a perfect all round rifle suitable for all airsoft skirmish environments.